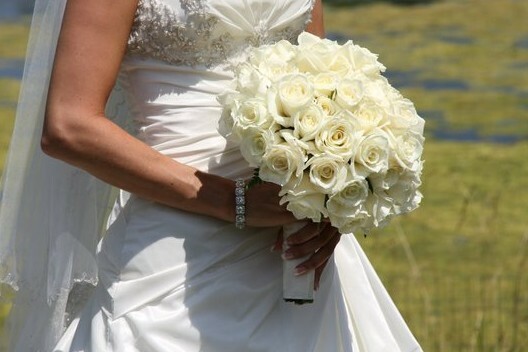 When selecting flowers for your bridal bouquet, choose varieties which may offer a subtle perfume to follow you as you carry them throughout the day. 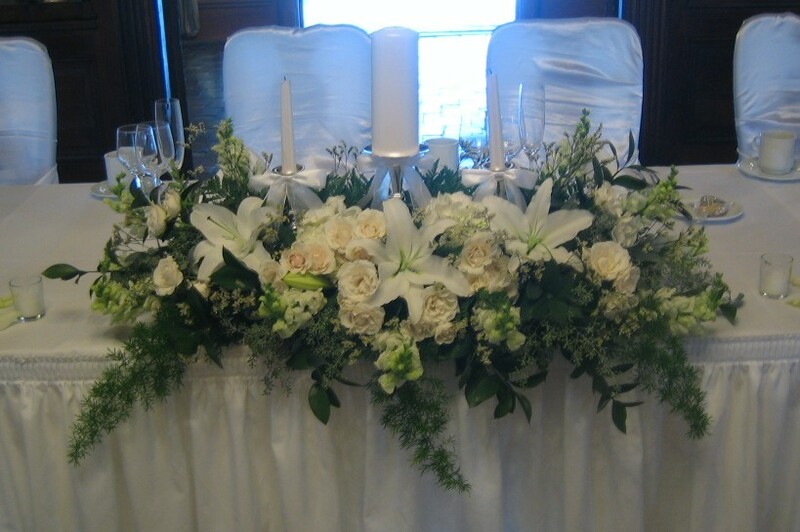 Below are some of the most popular wedding flowers with a fragrance. 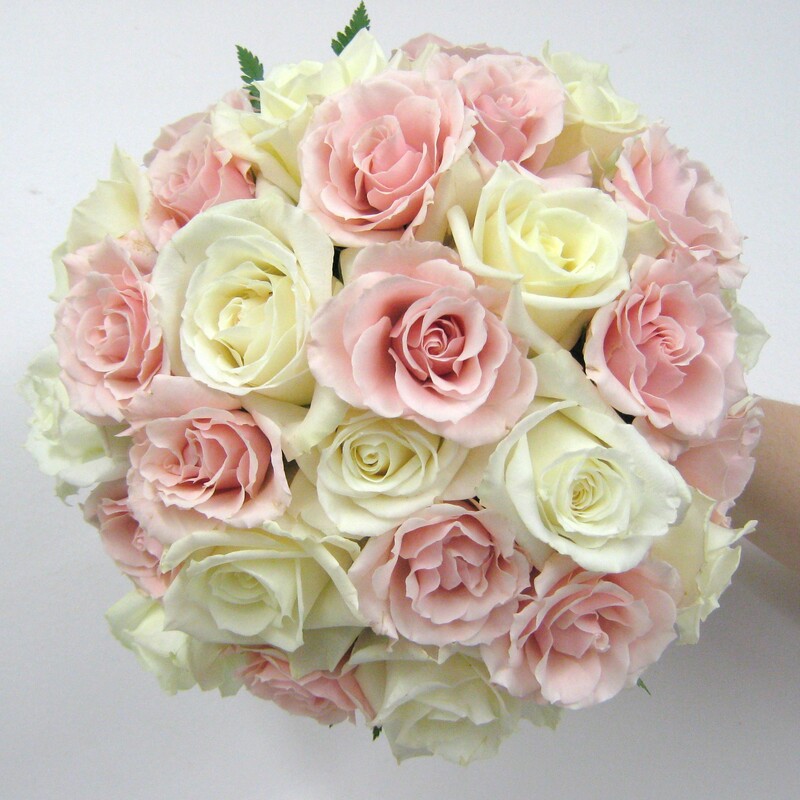 Roses are one of the most popular blooms of all time. 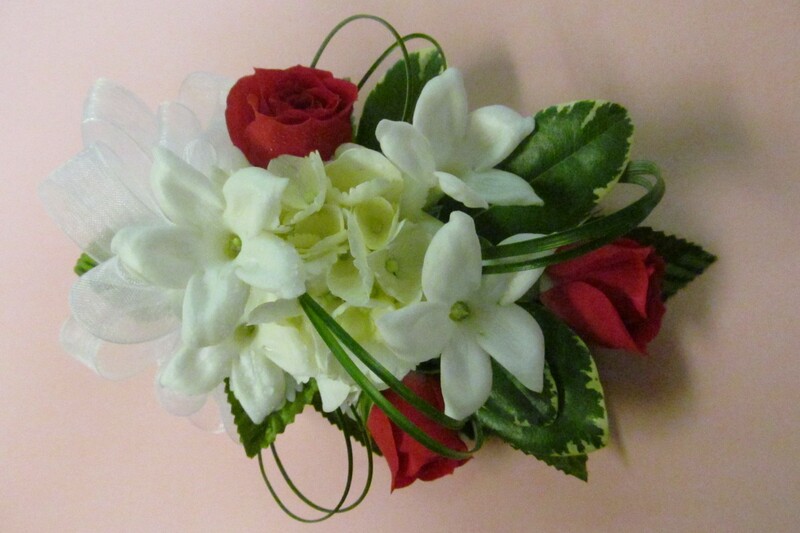 Their lush round bloom of many petals offers a subtle scent which will not overpower your day. 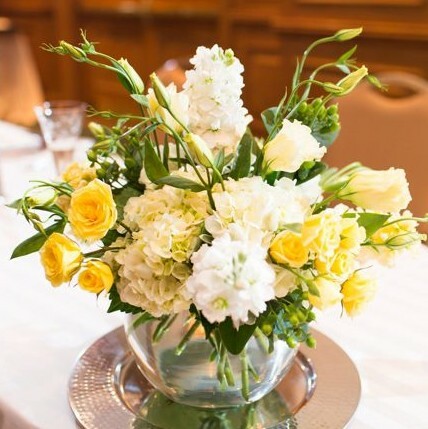 Roses are a wonderful choice for all types of arrangements, bouquets and boutonnieres and are available in wide array of colors including, red, white, coral, peach, pink, hot pink, lavender, ivory, yellow, soft yellow, orange in wide variety of shades and variations. Stock is a fragrant stalk like flower which features clusters of small blossoms on a tall stem. 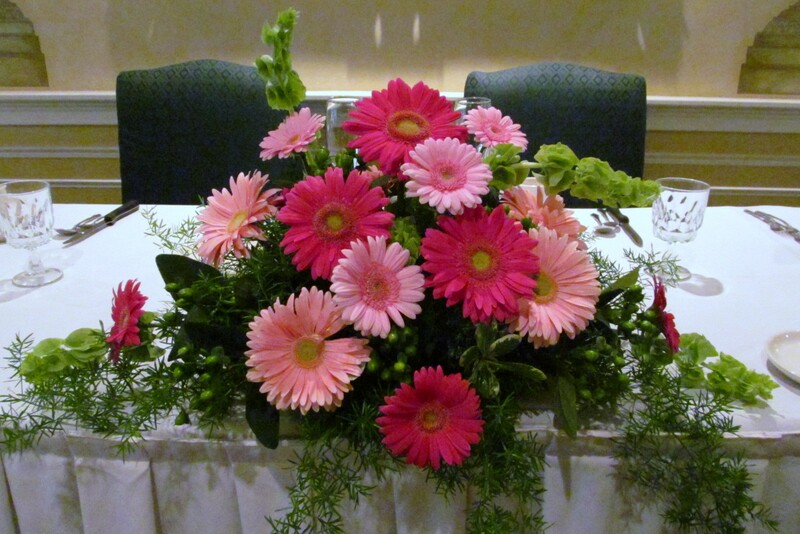 Stock is beautiful in many types of arrangements and is classically elegant in bouquets. 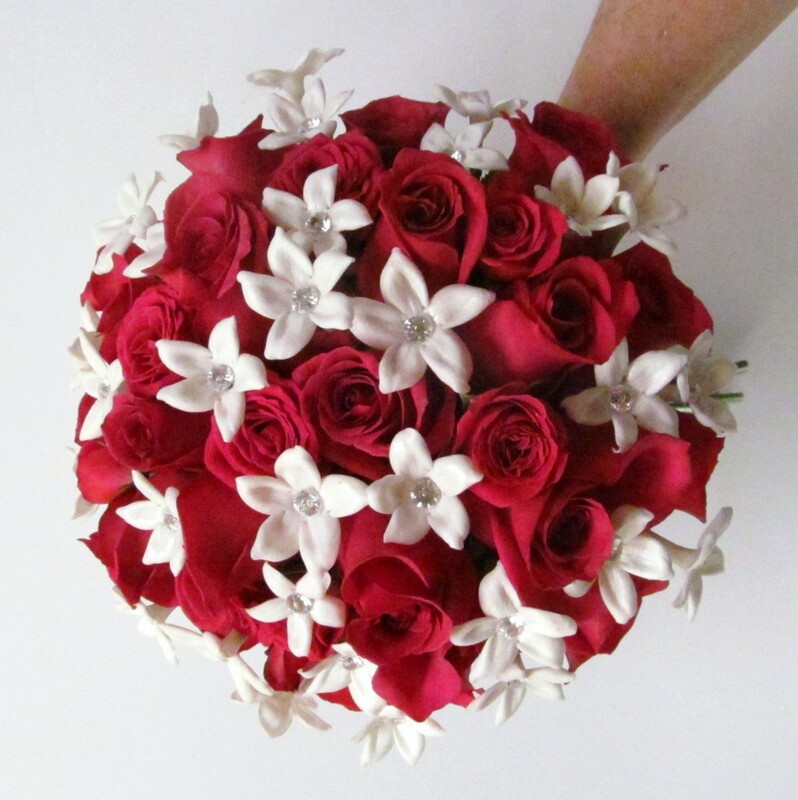 One of the most popular bridal blooms, stephanotis is a small star shaped flower most popularly used in bridal bouquets and corsages. Even if you are not Irish, you will love the fresh scent of bells of Ireland(which is a member of the mint family). 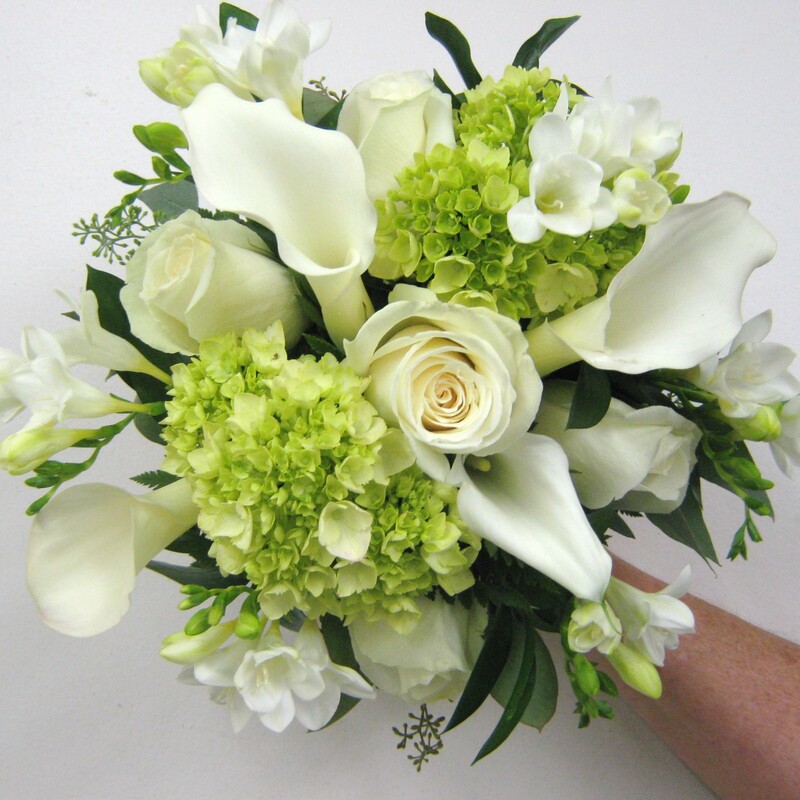 Tall light green stalks hold small bell shaped leaf like flowers. 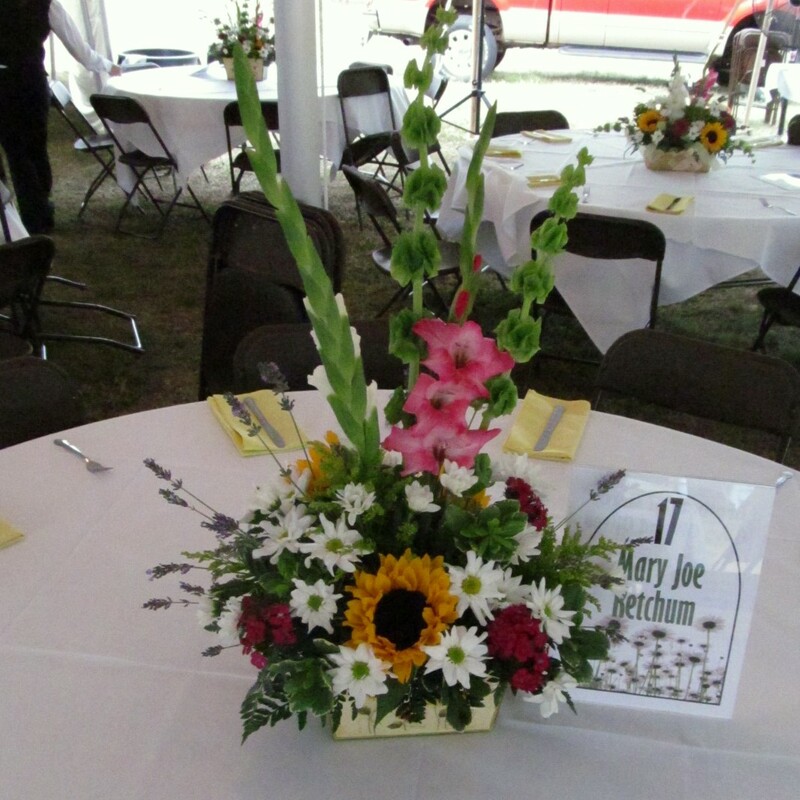 These are a beautiful flower for tall centerpieces or ceremony and reception flowers. 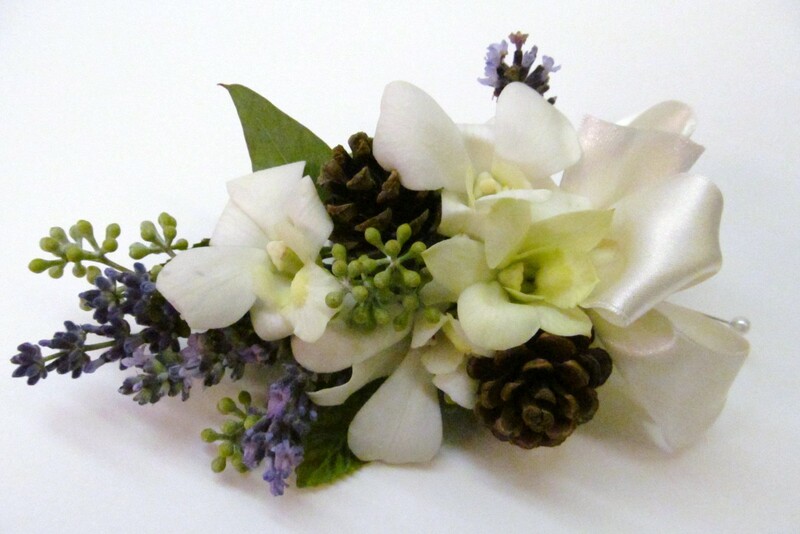 This herb is becoming very popular in wedding flowers. The well-known scent is a small soft purple blossom. 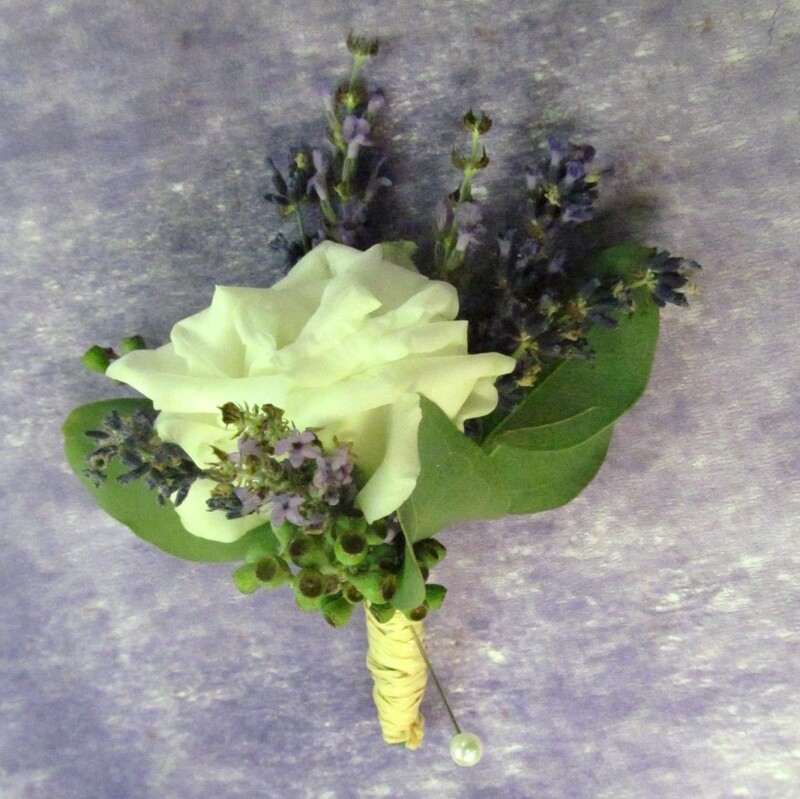 A wonderful accent flower, lavender looks especially great as an accent in a boutonniere. This large flower also has a big fragrance. 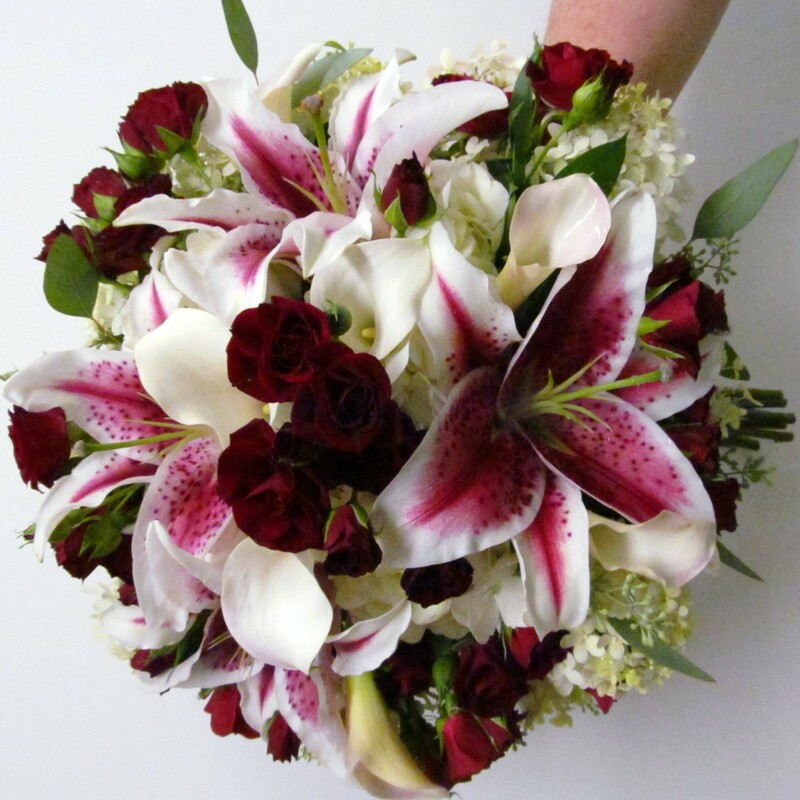 Available in white and from light pink to deep burgundy, Stargazer and Casablanca lilies work beautifully as a focal point in large arrangements such as ceremony flowers or reception centerpieces. 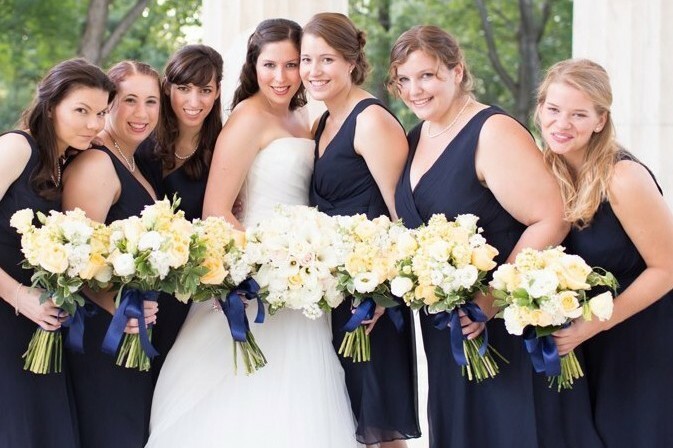 In bouquets just a few blooms can make a big impact. 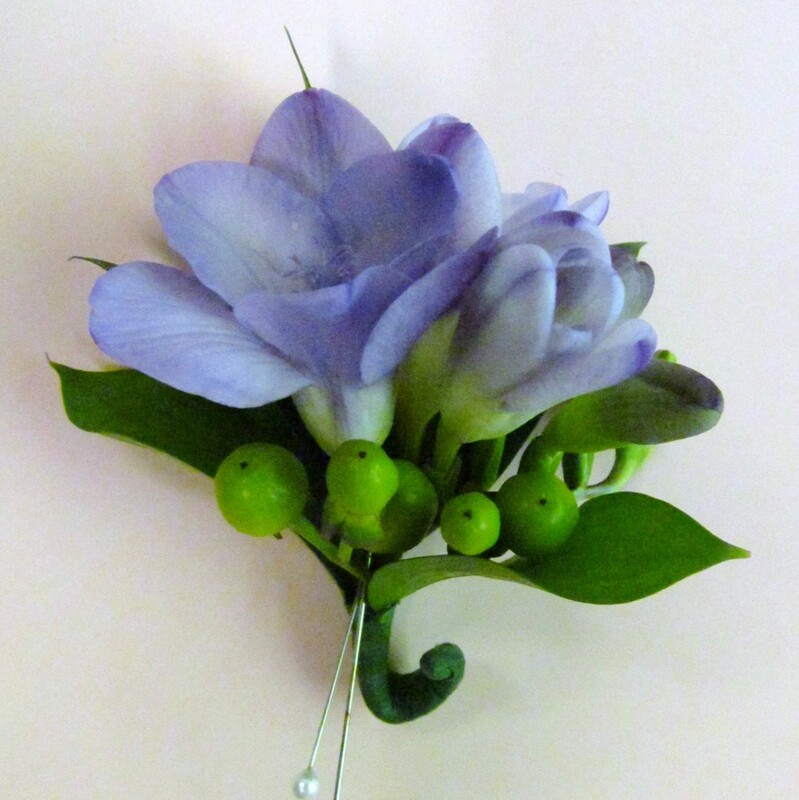 Freesia are both delicate in their appearance and fragrance. Available in white, yellow, pink, lavender, magenta, and orange, this small blossom has a subtle scent which will not overpower your bouquet.